Last week, Motorola announced an attractive new device well-suited for the average Indian consumer’s thirst for entertainment. With its huge battery, frequent updates under Android One, and a design meant to keep up with market trends, the Motorola One Power is a great value for money at the price of Rs 15,999. Today, the Motorola One Power goes on its first sale. While Motorola had been focussed on the offline market, this device can only be bought via flash sales hosted on Flipkart. Today’s sale is scheduled to start at 12PM and depending on how long the stock lasts, we would be able to determine the popularity of the smartphone. 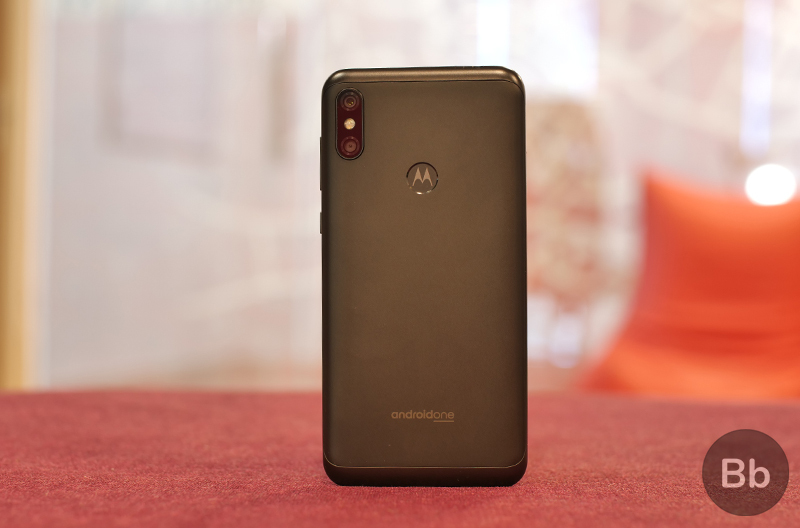 The Motorola One Power comes in only one variant with 4GB of RAM and 64GB of storage. There’s a Snapdragon 636 taking care of the processing needs and there’s a 6.2-inch Full HD display with a notch, which as you can see in our gaming and performance review of the One Power, is also well-optimized for games, so there’s barely any abrupt cropping. For photography, you get dual 16MP+5MP sensors on the back while there’s a 12MP sensor for selfies. You get flash on both sides and aside from certain hiccups, the camera performs fairly decently for the price. If the cameras are among your top priorities for a new device, you can take a look at the Motorola One Power’s photo and video shooting capabilities in this detailed camera review. 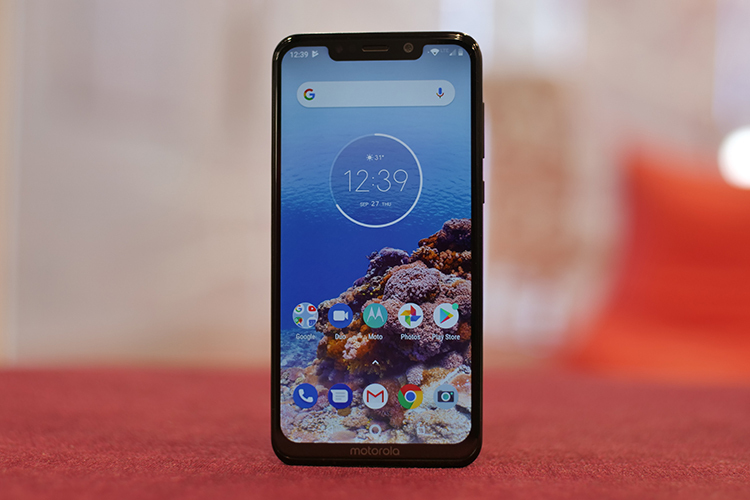 Honestly, the Motorola One Power has it flaws, as we noted in our full review, but it fares very well in a lot of departments, especially battery backup. With two days of battery backup, and 6 hours worth of charge in under 15 minutes, the One Power clearly slays most of its competitors in the price range. Lastly, you can also enjoy HD playback on OTT video apps like Netflix, Amazon Prime Video etc., thanks to Widevine L1 license, while the smartphone should get Android Pie update very soon. Finally, you can watch our Motorola One Power to make up your mind.